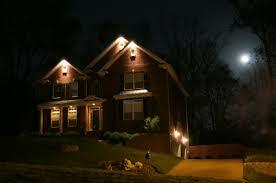 One of the best ways to deter a burglar is to make them think someone is home. What makes a would be intruder think you are home? Lights of course. It would take a pretty bold thief to break into a house that has its lights on. But what if you are not home or on vacation? We have a solution for that. 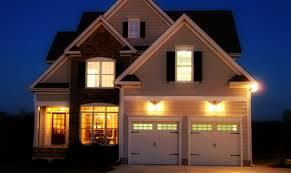 Hawkeye Security and Electronics can set your house up on whole home automation. Using automatic light timers throughout the house and having them turn on and off in a way that simulates your normal patterns is a great deterrent. Using timers that have more than one on-off cycle can create the illusion of movement from room to room. Security motion lights outside the house are also a good idea. Call us today to have yours installed.